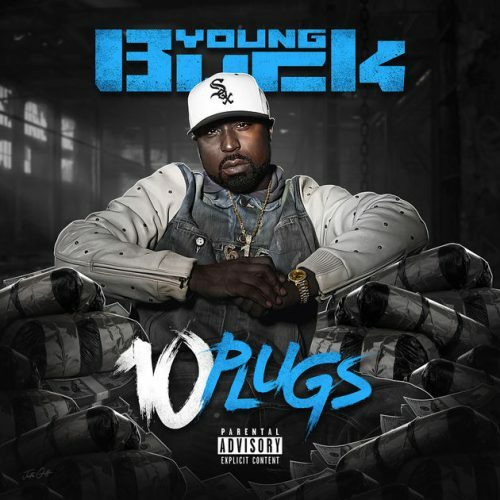 Young Buck has surprised his fans with the release of a brand new mixtape titled 10 Plugs. The 10-track project contains guest appearances from Boosie Badazz, Tray 8, Oskie and 2GunNut. Buck is currently working on his forthcoming studio album Unexpected.